Your heavenly Father hasn't left you. 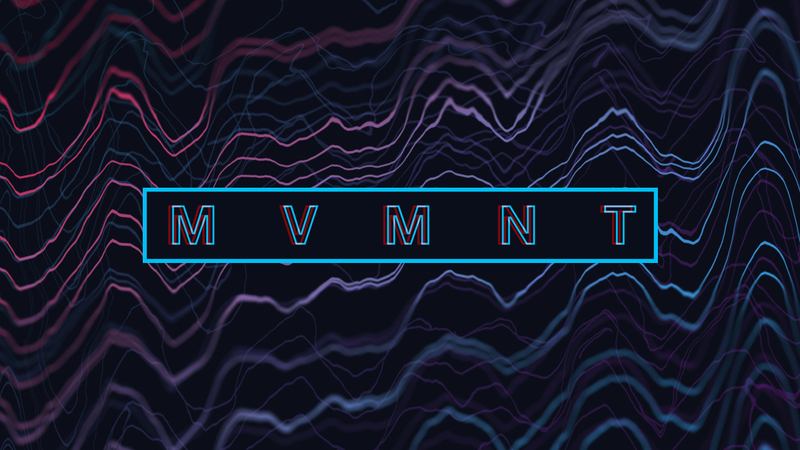 In week 2 of MVMNT, we learn how God never wastes our waiting—waiting seasons are setups, not setbacks. Join us for this powerful message!